10204 E White Feather Lane Scottsdale, AZ. 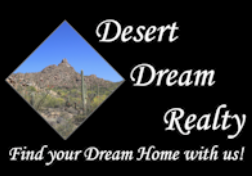 | MLS# 5866056 | Desert Dream Realty Cave Creek | 480-252-8300 | Find Your Dream Home with Us! Troon North gem. Soak in the serenity and beauty of the Sonoran Desert with quick access to the public Troon North Golf Course and Club dining. Stunning Tuscan style former model home. 2 king bedroom suites, a luxury queen sofa sleeper in the loft area. Extra bedding, etc. It is Turnkey. Gourmet kitchen with granite tops and cherry wood cabinets, travertine floors and spectacular views. Gas fireplace. High end wall finishes and tile work make this is a fantastic opportunity for discerning buyers. 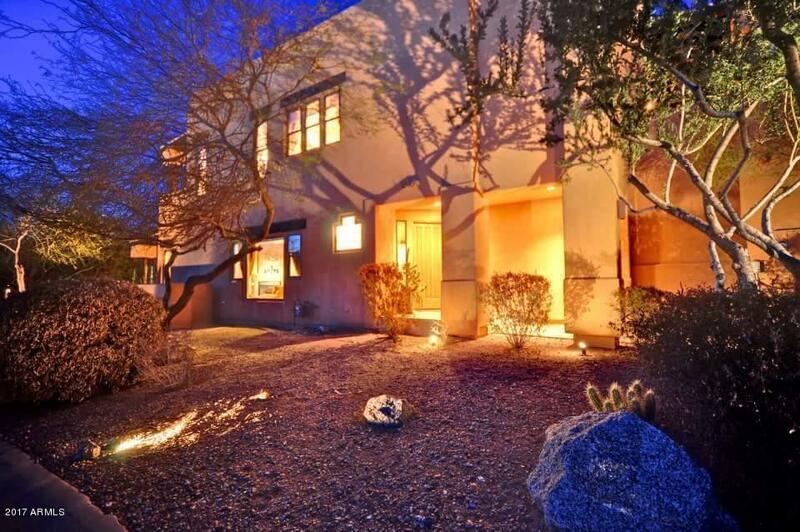 Well maintained community pool, spa and fitness center.